The BPC Day Nursery believes in the importance of helping children learn empathy and compassion for others. As part of this effort, we embrace community service, teaching children to care about and help those less fortunate. We choose beneficiaries whose causes and methods can be understood by very young children. Locally, we help Neighbor to Neighbor with our annual City Harvest Food Drive and NY Cares Coat Drive. Globally, the children have adopted Heifer International, an organization which provides livestock and training to struggling communities. The children understand and contribute in significant ways to these efforts. City Harvest collects non-perishable food to stock shelves at 500 soup kitchens, food pantries and other community food programs across the city. Running a food drive helps City Harvest provide good food during the holiday season when so many of our neighbors struggle to put food on their tables. 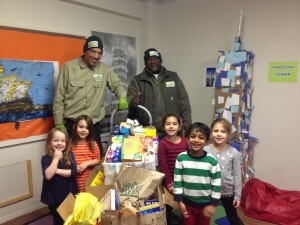 The BPC Day Nursery holds an annual food drive each December and we collect over 500 pounds of food. 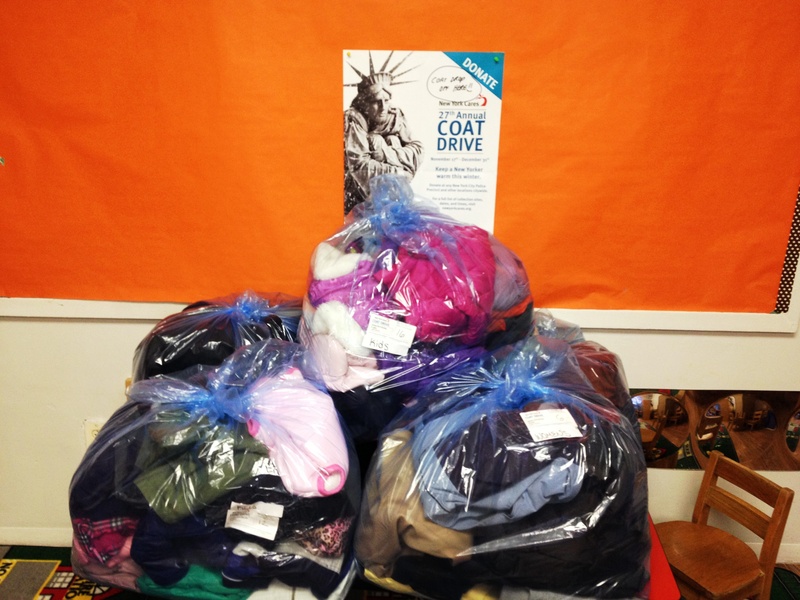 New York Cares works hand-in-hand with a wide variety of Community Partners in New York City to make sure coats are distributed as quickly as possible. Their Community Partners include nonprofit social service agencies, churches, schools, and shelters, all of which serve some of our city’s most in-need populations. 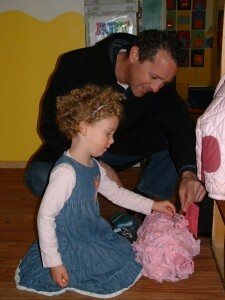 The BPC Day Nursery held it’s first coat drive in October. Parents, teachers and children came by to donate their gently used coats. We were able to donate 55 coats for men, women & children. Heifer International’s mission is to work with communities to end world hunger and poverty and to care for the Earth. The goal of every Heifer project is to help families achieve self-reliance. They do this by providing them the tools they need to sustain themselves, and it’s thanks for the generosity of donors. The BPC Day Nursery, organizes change drives in each classroom. The teachers and children discuss what they want to fundraise for. The children are very involved and we have been able to purchase honeybees, chicks, seedlings, trees, sheep, pigs, goats, and rabbits.